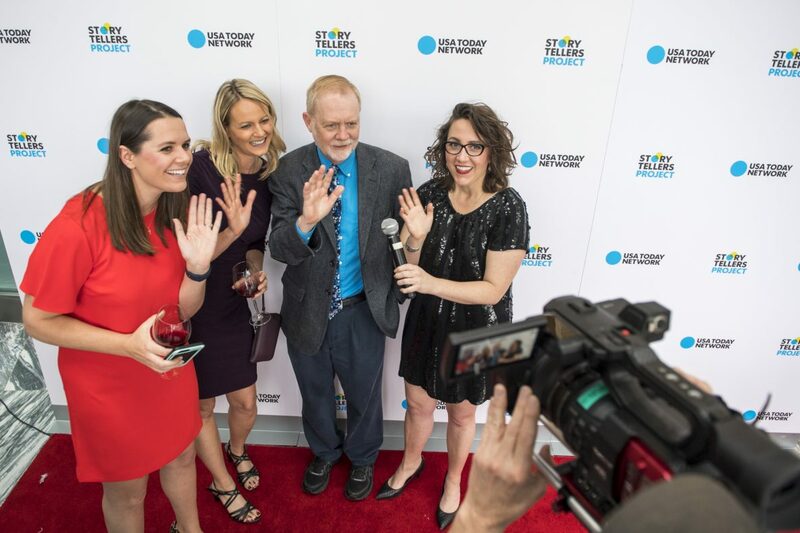 Our talented team members can always look forward to the many career development opportunities that come with a sales role at USA TODAY NETWORK. We sat down with Sean Lupton, Affiliate General Manager and Sales Director at USA TODAY NETWORK in Tennessee, to talk about four key reasons why the NETWORK is a great place for any sales professional to achieve new goals in their career. “I manage three properties and they all have their own identities and personalities – but each team reaps the benefits of working with a large company like USA TODAY NETWORK. We are very fortunate because we have the support of the NETWORK, but also a uniquely local, hometown feel. “I’ve been salesperson of the month and I have been in the running for salesperson of the year – but honestly the biggest achievement for me, and most managers, is watching your mentees and team members win those exciting awards and continue to grow as professionals. “The tools and the culture of mentorship that we enjoy at the NETWORK allows even the most experienced sales professional to learn new, valuable skills. You get real hands-on training, and there is a lot of follow up support beyond the virtual training modules – which is key to an employee’s growth. “We thrive off of collaboration at all levels—from a junior employee to a senior associate—because we need those different perspectives to create the best solutions. Team collaboration at USA TODAY NETWORK is critical because of all the strong relationships we have made in the market that we must maintain and grow. We always remember that business owners are also residents of the community and that they talk to others about our level of partnership and our brand itself. Start sharpening your sales skills and reaching new career heights with the innovative minds at USA TODAY NETWORK!